Zoos and marine life parks are always a family option in bigger cities. Four of the top ten rated zoos in the world are in Europe: Basel Zoo, Switzerland; Beauval Zoo, France; Berlin Zoological Garden, Germany; and Schonbrunner Zoo, Austria. Genoa (Italy), Scotland and London have world renowned aquariums. Since zoos and aquariums are plentiful in North America, however, we don’t find them uniquely European and haven’t spent too much time visiting them. (Just our opinion.) On the other hand, my husband and I were interested some years ago in checking out Disneyland Paris, owned and operated by Euro Disney. 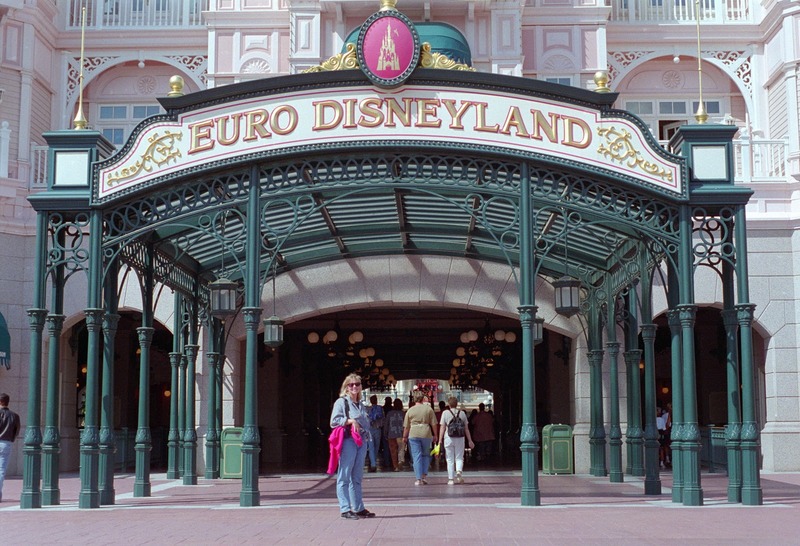 We’re Disney regulars, so we were truly curious how the Euro park would compare to its U.S. counterparts. We were especially curious to see how the French, and other Europeans, reacted to this American cultural invasion of Europe - no less such an insular country as France. The two major differences we noticed were queuing and eating, i.e. : 1) an entirely different queuing etiquette, and 2) sack lunches. Even with Disney’s masterfully designed, snaking lines and elaborate holding areas, people of Mediterranean culture still seem to have an aversion to queuing etiquette. Unable to leave even the tiniest space between their bodies and the guests in front of them (ours, for example), they also attempted at every opportunity to squeeze in front of us. If the chained stanchion guiding the line broadened even the slightest bit, whole families, children included, would charge past us without an apology. Just sayin’ it’s important to know this and not become agitated about this difference in cultures. The second unusual thing we noticed was how no one seemed to be eating at the park restaurants or eateries. Families would seat themselves on a bench or on a grassy spot and pull the most amazing full-spread meals out of their handbags! Whole baguettes, cheese wheels, assortments of spreads and meats. Full bottles of wine and mineral water with glassware and utensils! We couldn’t believe it. 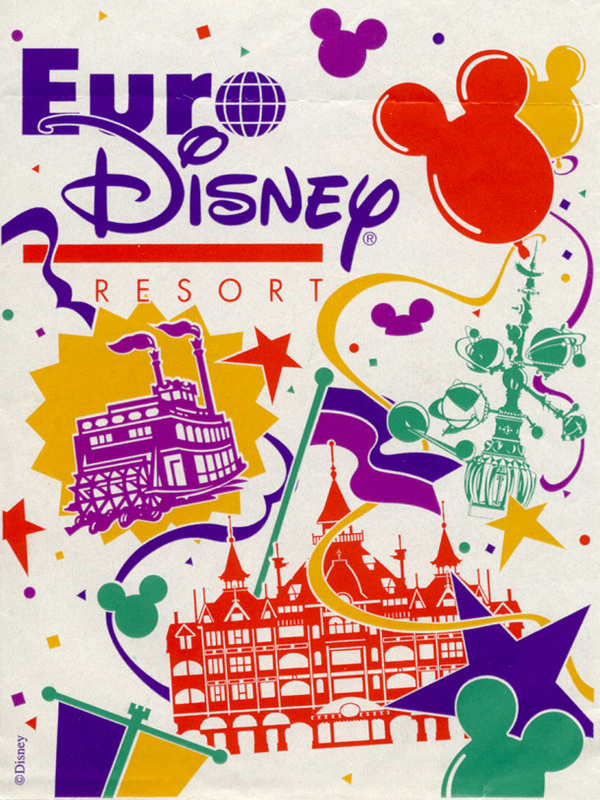 Now this was only a few years after Euro Disney opened up. I understand it’s changed since then. Nowadays there are McDonalds, Planet Hollywood and the Rainforest Café at the park and many of the Europeans have adopted to fully embracing their American experience. 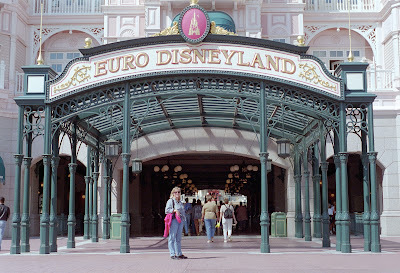 Only a short RER train ride from Paris, Euro Disneyland is an easy day trip from the city. Make sure it’s a long day though, because the park is very expensive and you will want to get your money’s worth. Whether or not you should go with children under 6 depends, of course, on the temperament of the child, but large crowds, long lines, and height restrictions on rides can dispirit even the most good-natured youngster. Disneyland Paris is definitely a dream destination for 8 to 12 year olds, and most teenagers still love the magic, whether they admit it or not. The park’s most popular attractions are Space Mountain, Indiana Jones: Temple of Doom (it’s called “Le Temple du Peril” – love that! ), It’s a Small World, and Pirates of the Caribbean. They also have Big Thunder Mountain and the Haunted Mansion (called “Phantom Manor.”) And, to leave you in suspense, there are also nine attractions found only at Disneyland Paris. 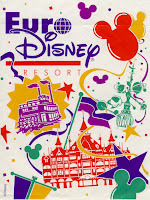 There are books and blogs and websites galore packed with information and tips about the Disney resorts. They are helpful and worth browsing before you go. The most useful tip, I think, for families with young children (which I know many Disney regulars aren't even aware of!) is the baby swap, or parent-child relay. This is advantageous when both parents want to ride an attraction for which their child, or children, are too small. For example, let's say a family wants to ride the Phantom Manor, but it is too frightening for their toddler. The whole family should stand in line together, and when they reach the front they should advise the attendant that they are doing a child relay. The attendant will then dispatch one parent to ride the ride while the other waits with the toddler, and when the first parent disembarks, he or she then takes the child while the other then immediately rides the ride. Get it? The beauty is that they don't have to wait in line twice! And that's what Disneyland really is all about - avoiding lines. In summary, we've never been to any Disney Park that didn't live up to its motto of "The Happiest Place on Earth." Euro Disneyland was no exception! I so want to go back to Disney :). Nice pictures. I'm still fighting this darn cold and haven't been diligent in blogging ugh. Hope you are having a great Tuesday. Interesting about the aversion to queuing and good to know since we're thinking of Europa Park next year in Germany - bad there as well?? "The French kids and teens made it a point to push past people in line." I am your newest follower from the blog hops. Loving the look of your blog; I shall enjoy visiting often. I would love if you came by and visited/followed me when you get a moment. Thanks so much. You have shared your tour experience of Disneyland with your family so well, It will be helpful for me for may trip. 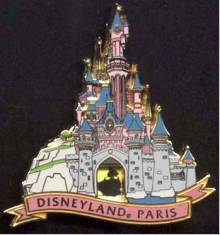 You can enjoy to get the best package of Paris Disneyland on gold crest. There are several vacation rental services are available in Paris. Experience the christmas market coach trips with amazing rides and explore Paris in just affordable price. Help Me Choose a Hostel!